Elegance worth craving! 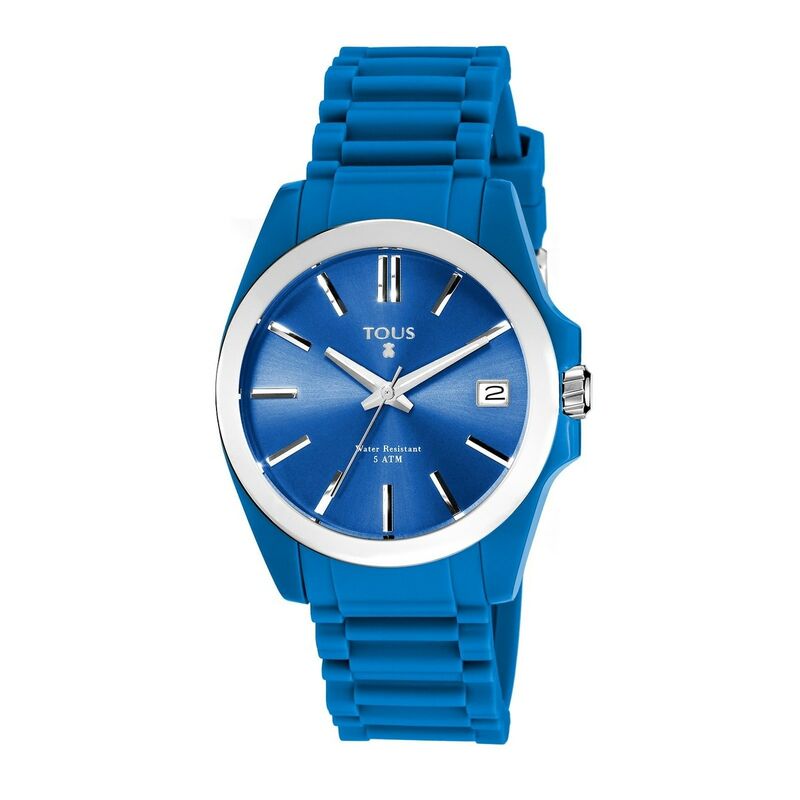 Add sophistication to any *look* with this blue steel watch with silicone strap. Don't be late! Go for a piece that's truly *24/7*.